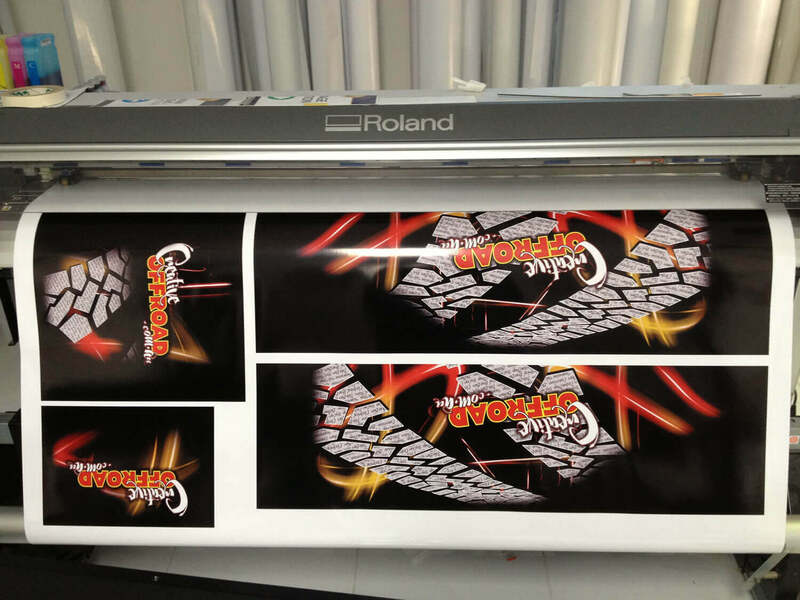 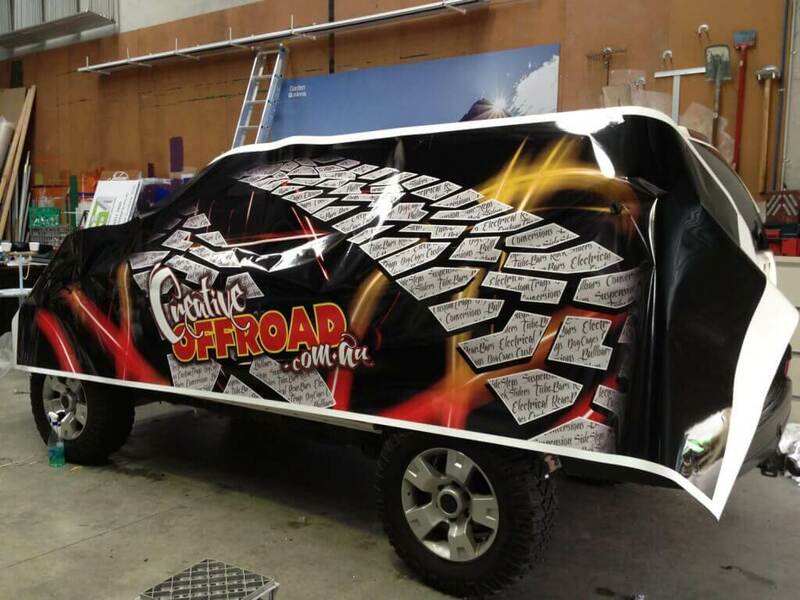 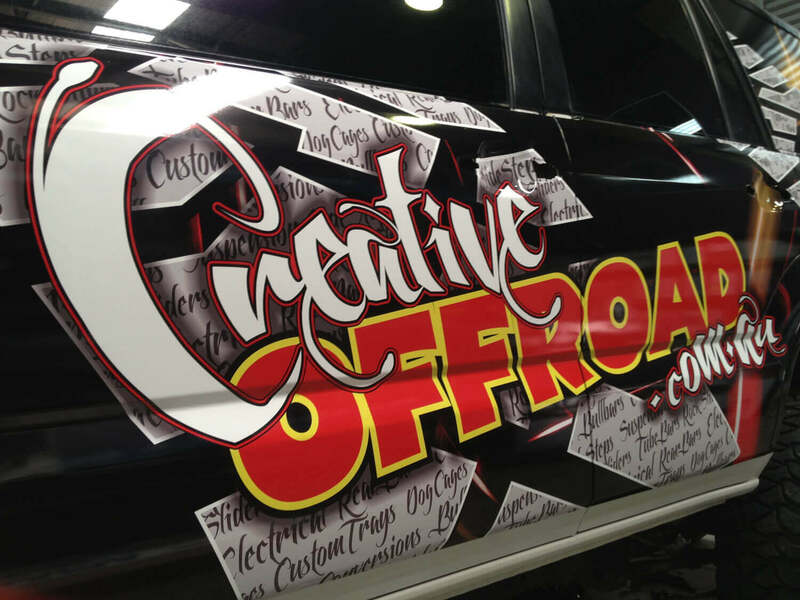 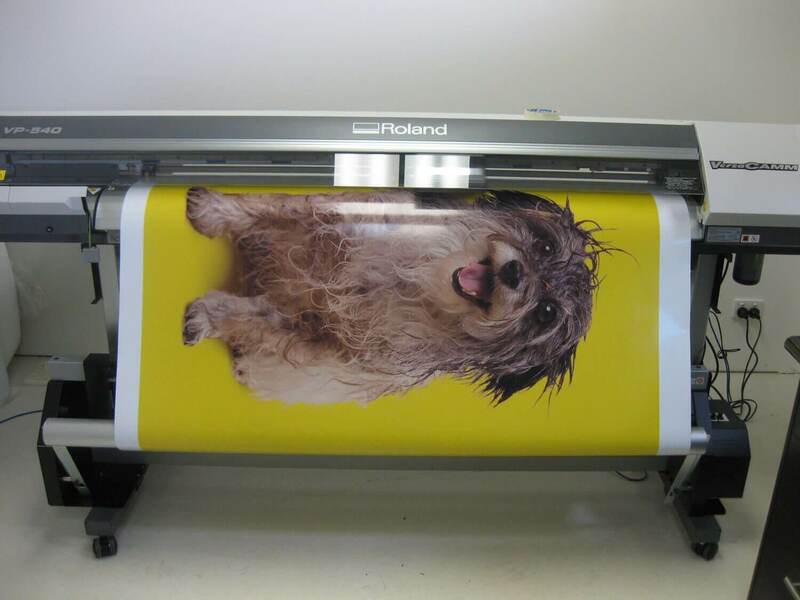 A1 Signs Designs and Graphics are your large format digital printing specialists with the experience and know how to achieve the best results for less. 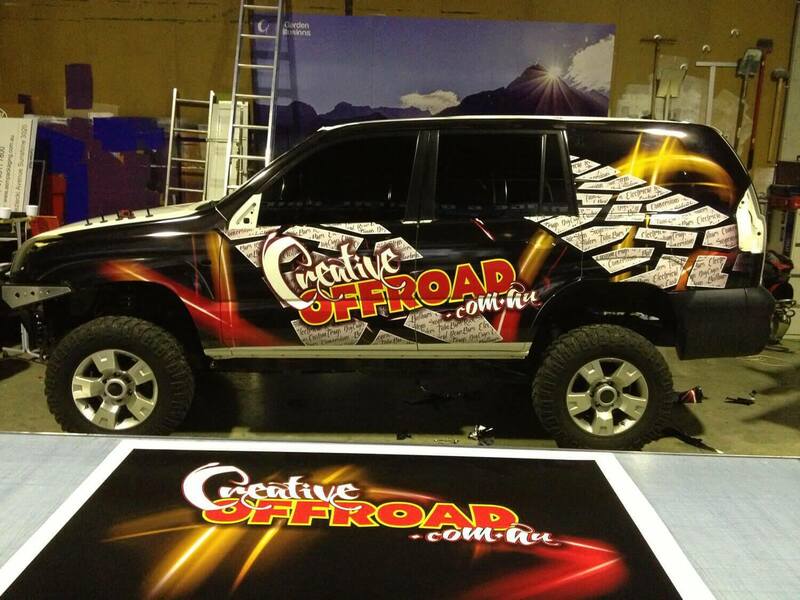 For the best visual appeal and maximum impact we use state of the art technology that ensures your message reaches your target audience and beyond. 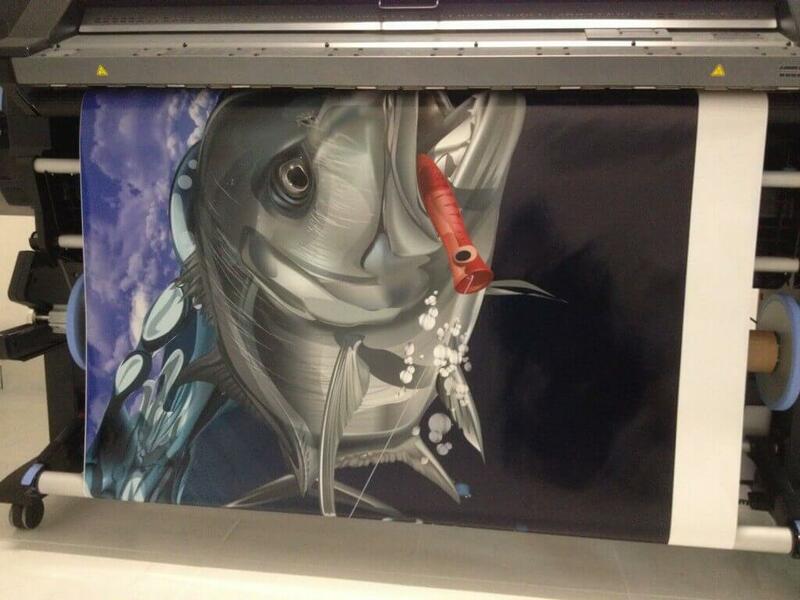 Our design team can assist you should you require it, while our team of expert printers will work tirelessly to create the best imagery possible. 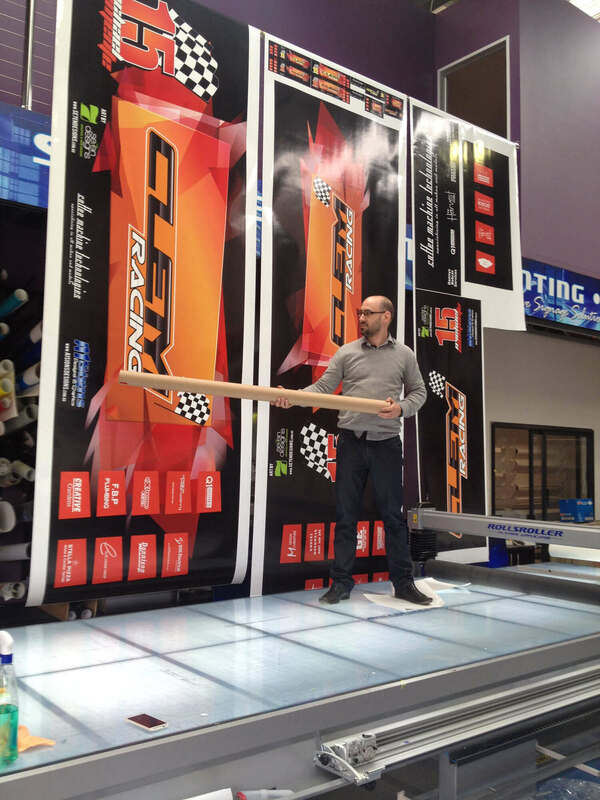 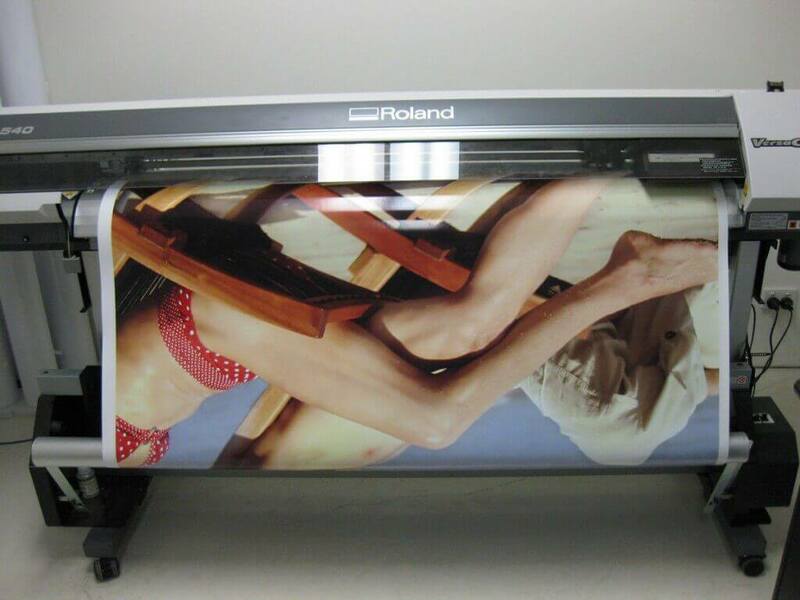 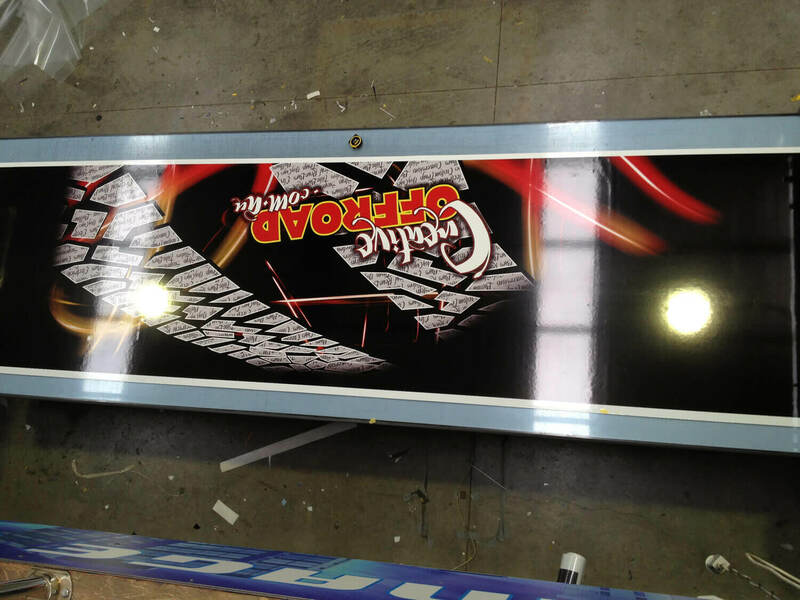 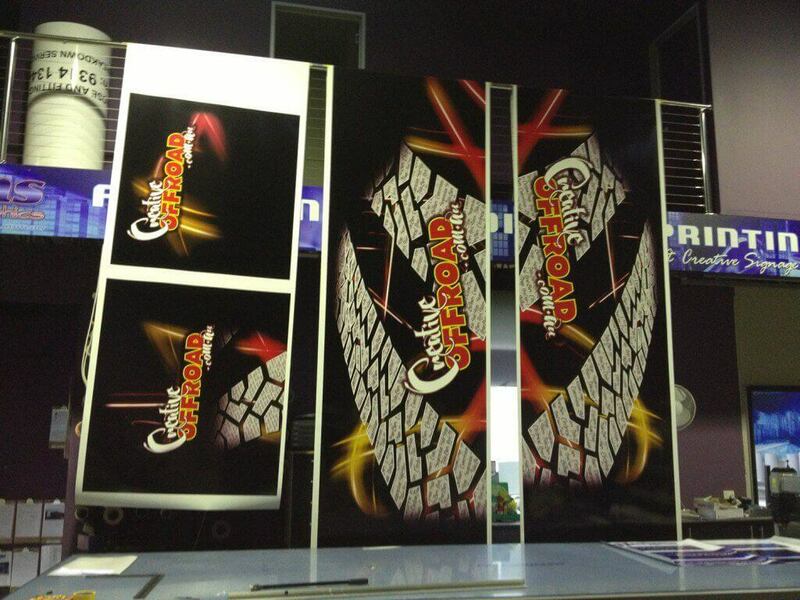 No matter what kind of large format digital printing.